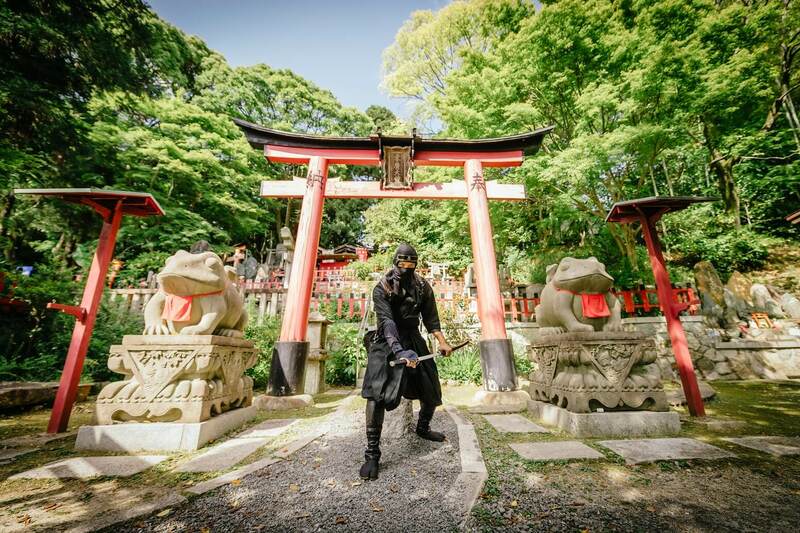 NINJA–RUN is a new activity that was introduced this month at Fushimi Inari Taisha that let’s you play like a ninja. 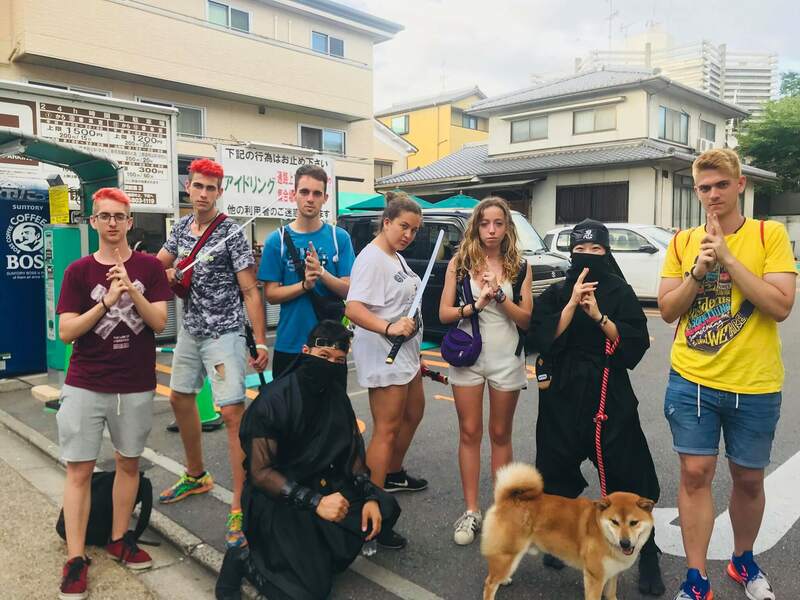 You’ll dress up in ninja attire and engage in a real-life RPG experience by carrying out tasks. Kids and adults can all get involved in over 100 duties all ranked in difficulty from easy to hard. You can solve puzzles around town, participate in an escape game, and if there’s a lot of people you’ll be split into teams to play mind games and work to cheat each other. The games can all be played in Japanese, English, Chinese and Spanish. 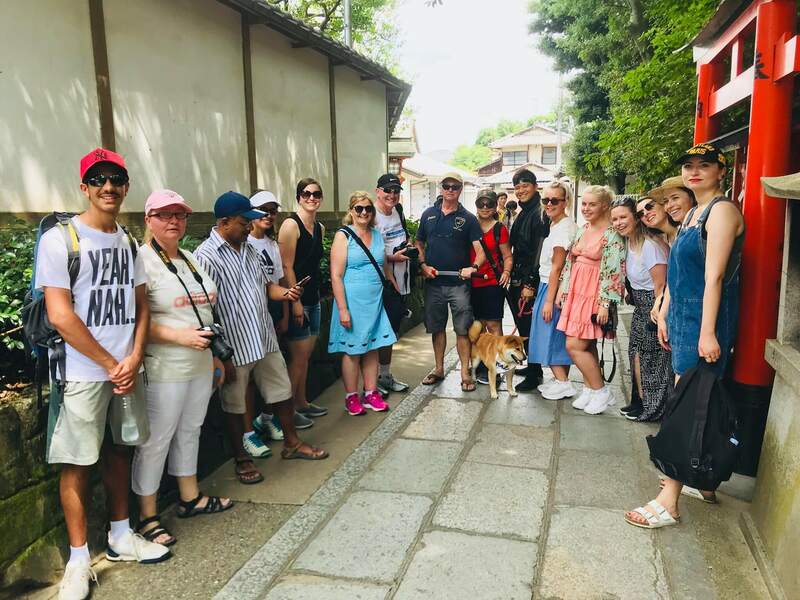 If you’re a tourist in Japan, then join in the fun! The big surprise at the NINJA–RUN are the early morning and late night runs. You’ll need to sign up for these if you want to participate. Summers in Kyoto are extremely hot and are known to even keep tourists indoors. These ninja runs can be experienced from 7am to 10pm and are perfect for people who want to avoid daytime or who are bored at night. When the day finishes, the tasks you have completed will be checked. Depending on how many you have successfully completed, you’ll be bestowed a ninja rank: Jonin (high-ranking ninja), Chunin (middle-ranking ninja) or Genin (low-ranking ninja). You’ll be given a proper certificate too. Daniel Jolay, managing director at URUWASIKI, came up with the idea for this activity. Born in Peru, Jolay loved katana from an early age and wanted to become a ninja. 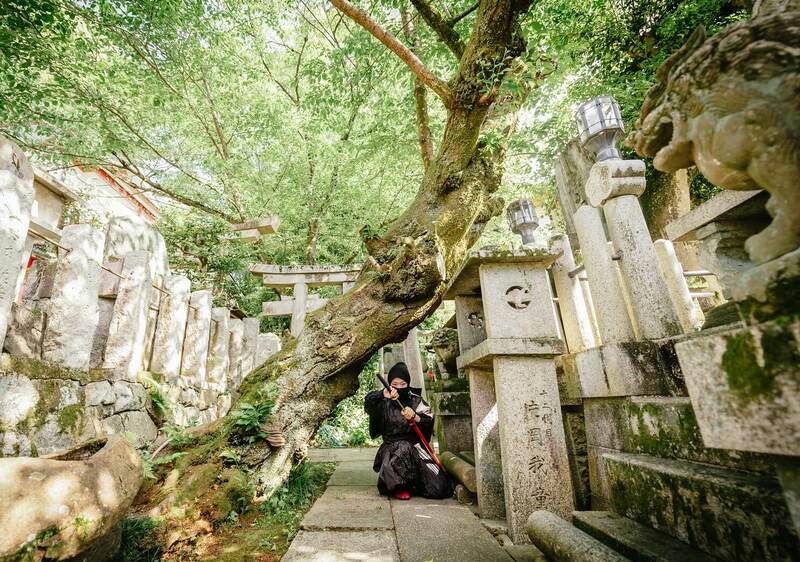 Today, he dons his ninja outfit and takes his ninja dog Kaji-kun out to stroll around Fushimi Inari Taisha. He grabs the attention of foreigners who want a picture with him. 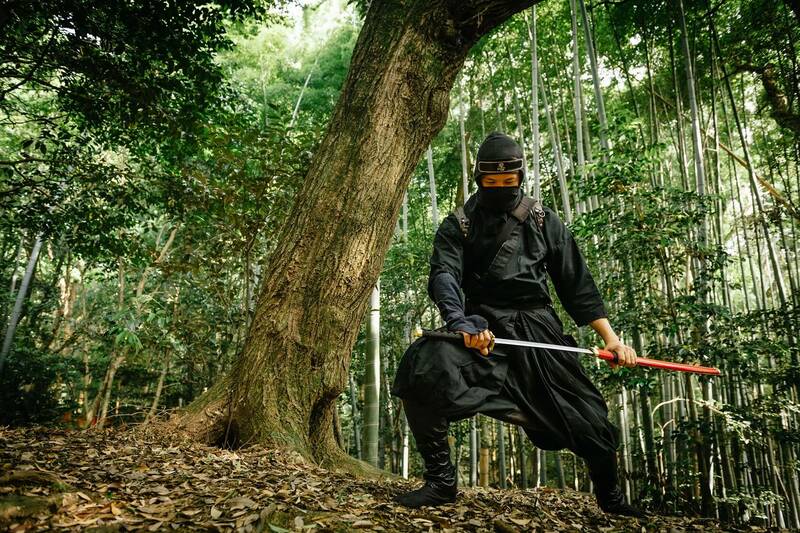 If you’re in Kyoto this summer, how about becoming a ninja yourself?